Connects your computer to any USB device with Type B female port. 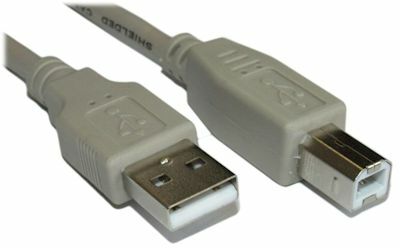 This USB 2.0 cable is ideal for connecting most Type A USB devices to a Type B connector - such as a computer to a printer. 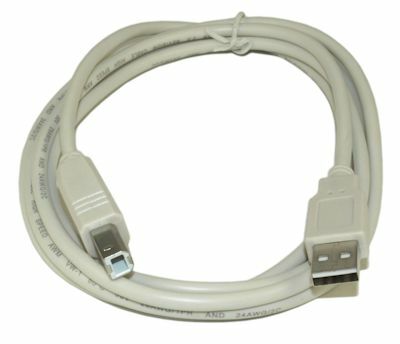 Most current printers (inkjet and laser) use this cable type. Supports USB speed up to 480Mbp. When comparing our cables to our competitors, please note the WIRE THICKNESS of 28AWG (1P) + 24AWG*2C. 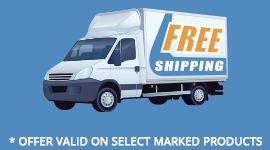 Most of our competitors use 28/28AWG cables resulting in signal loss, slower charging times, and overall amperage loss.